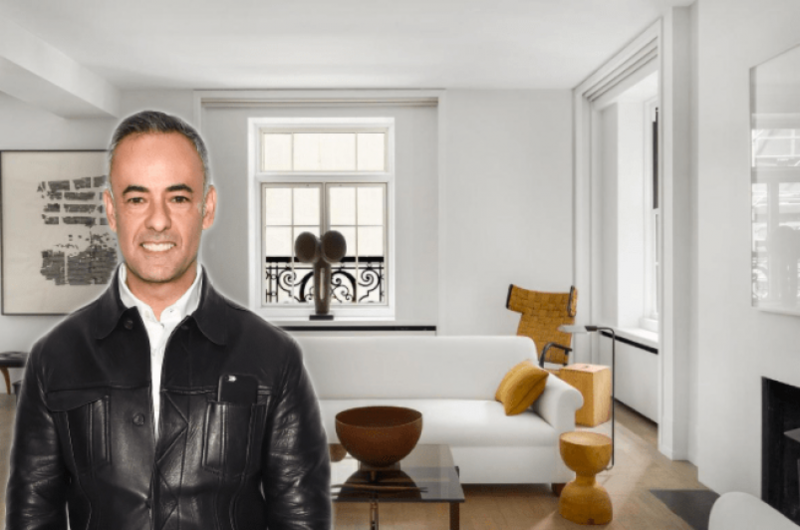 Designer Francisco Costa’s apartment is currently on the market at just under $4.7 million and is looking as sleek and glamorous as a world-famous designer’s apartment should look. 417 Park Avenue, a three bedroom, two and a half bath apartment, also comes with a private elevator, antique hardware, butler’s pantry and more. This elegant, sizable home has a minimalist feel, with white walls, solid parquet flooring, and a few choice furniture pieces spread throughout. The kitchen includes quartz countertops and custom cabinetry, and the master suite is complete with Harmon double doors and a spacious walk-in closet. Costa has been Calvin Klein’s main designer for almost 15 years, and has been in the fashion industry for even longer than that. He not only worked at Gucci as Tom Ford’s assistant, but also for Oscar de la Renta and Bill Blass. In 2006 Costa won Womenswear Designer of the Year, a highly coveted CFDA award. 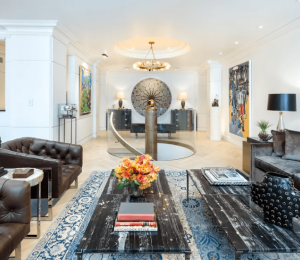 Costa has owned this spacious apartment for the past 2 years; he originally bought it in 2015 with his partner John DeStefano for $2.9 million, and made many renovations before putting it back on the market.